The four-time World Champion is sitting at the top of the Drivers’ Championship currently on 110 points. He finished third in Monaco and the Brit has been in brilliant form since Baku. 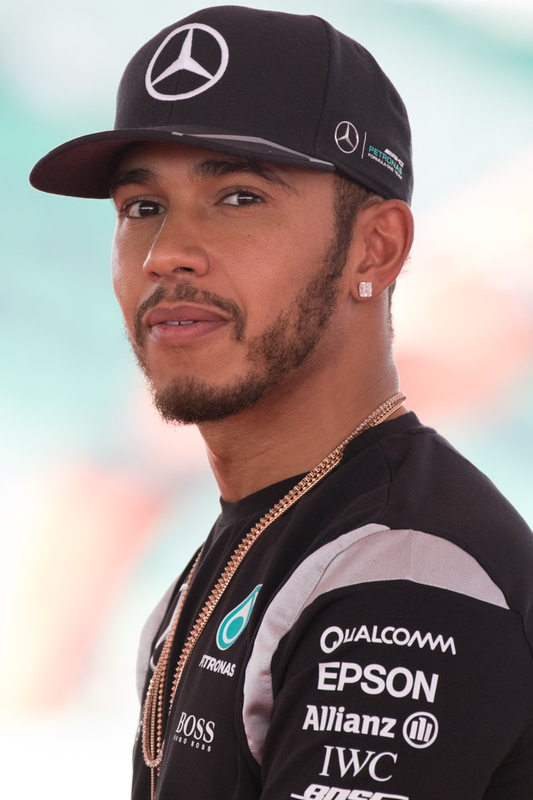 Mercedes weren’t necessarily expecting to get a result in the principality but Hamilton proved why he’s the current number one and favourite to claim the championship once again. Another podium finish in Canada will extend his lead at the top, and he’ll be hoping to start to pull away from Vettel and Ricciardo in the next few circuits. Sebastian Vettel gained ground on Hamilton in Monaco and if he continues to shave points in Montreal he could be worth a free bwin bonus. Vettel is level with Hamilton for Montreal according to the bookmakers, and you get the impression this could be a key race in the F1 season. 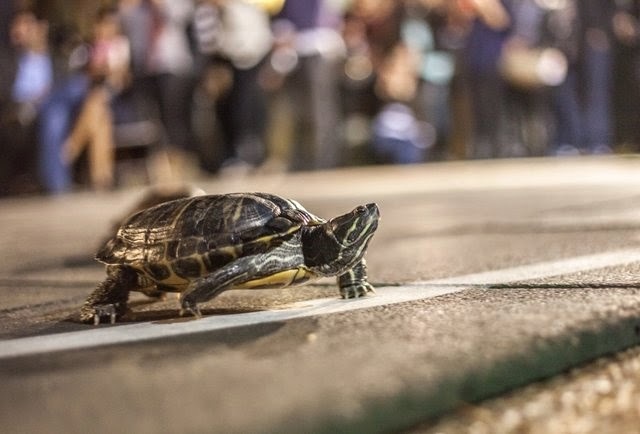 He ended a run of three without a podium finish last weekend and will be looking to kick on now and challenge all the way to the end once again. 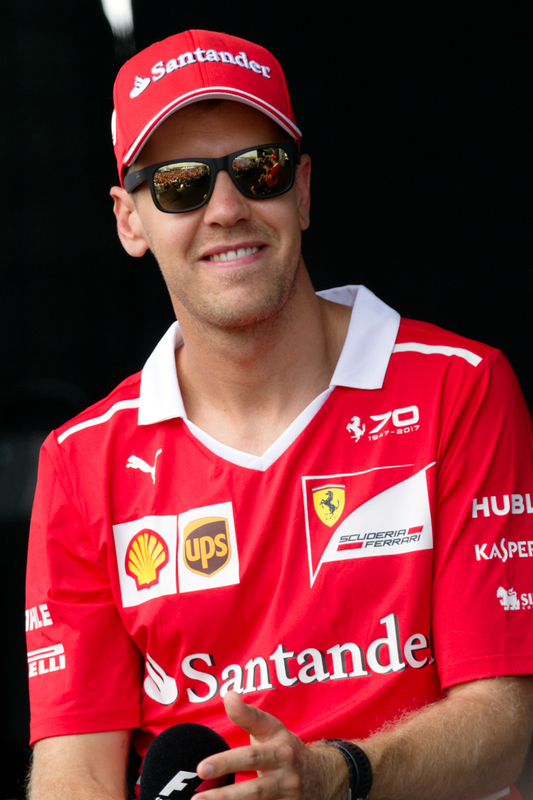 Vettel has been without a Championship since 2013, so his time may be on its way round again. It’s certainly going to be an exciting few months between now and November. 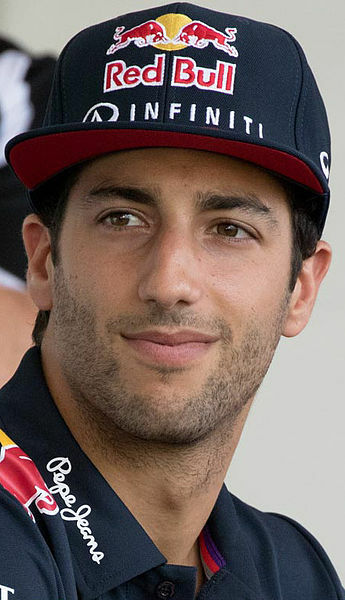 Daniel Ricciardo is back in the running after a poor few races in Spain and Azerbaijan. It’s two wins in four though and he’s into third in the Championship standings on 72 points. The Australian was sensational in Monaco and was fastest in all three qualifying laps. 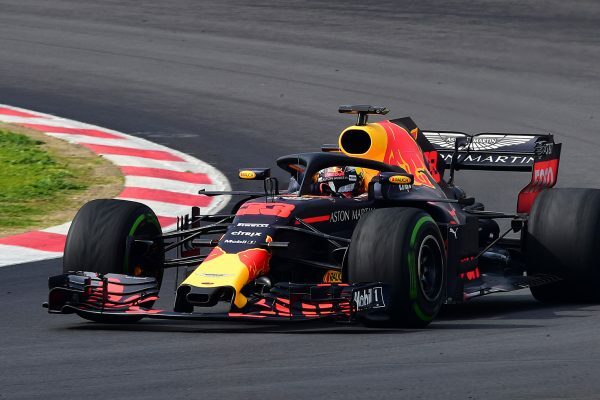 Perhaps his best ever drive, you get the impression he’s in the form of his life in the Red Bull car and could seriously challenge if he can maintain it across the next few races and build from there. 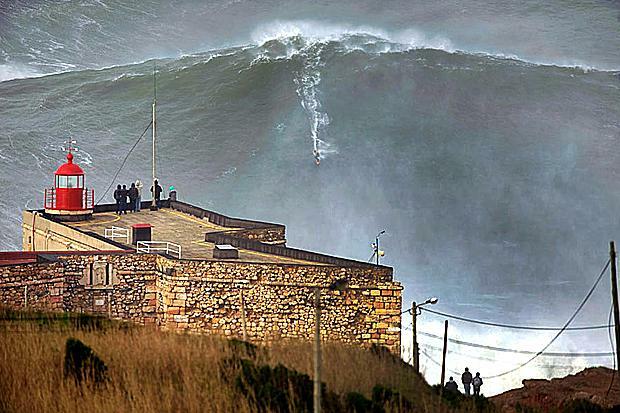 Biggest Wave Ever Surfed & Caught On Camera?